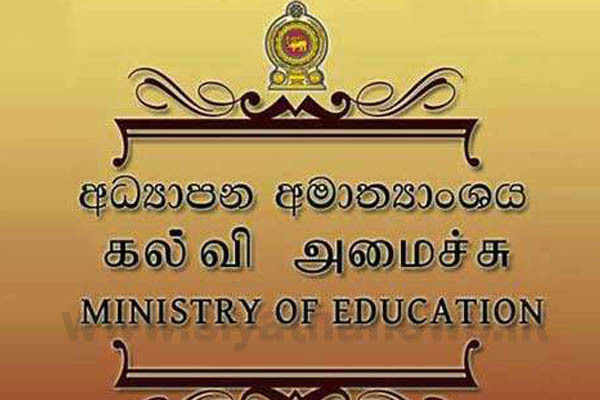 The third term for Government schools will conclude on the 30th November, Friday, 2018, informs the Ministry of Education. Accordingly, the third term of the government and government approved private schools in 2018 is due to end on the coming Friday (30). Education Ministry states that the first school term for 2019 will be commence on Wednesday the 2nd of January in 2019. It is significant that this year’s year-end school holiday lasts a little over a month.